Feel safe with AVI Infosys. We are committed to protect people and premises, wherever they are at risk. 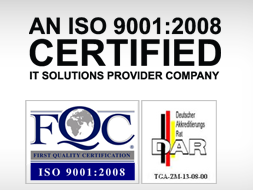 We thrive to provide you variety of technology’s best, innovative and state of the art CCTV surveillance systems such as IP cameras, dome cameras, NVRs (Network Video Recorders) and DVRs (Digital Video Recorders) etc to ensure your security and safety. Security is a vital concern for all as to ensure safety of self and family members, property, offices, and livestock and so on. Use of CCTV analog camera is considered as the best way of thwarting the criminals from harming you or your premises (even when you are miles away from your place), preventing intruders and even for keeping an eye on the activities of your kids. You must have figured CCTV security cameras mounted at all important installations like business premises, banks, shopping malls etc. 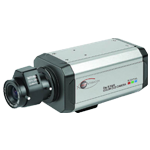 The CCTV analog camera is considered the most effective means to detect early signs of threat and provides you visual evidence of a security breach, as well. 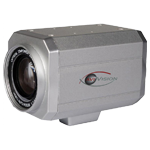 AVI offers an array of hi-end analog cameras / wireless IP cameras that is ideal for domestic and business applications. 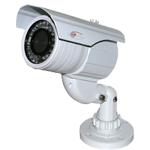 IP cameras transmit and receive data via a network and can be viewed and controlled remotely with just internet access. 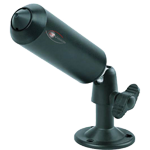 Deter theft/vandalism by virtue of its longer view range to monitor large areas, available in day & night vision. Explore more. 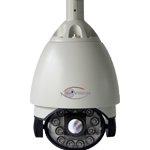 Small sized and Cost effective yet gives excellent picture quality and video surveillance. Easy to be ceiling or wall mounted.